Are you storing away things for a long time? Do you need help on how to pack your stuff? We have put together some quick tips for when you are trying to avoid damage, the best ways to pack and how to pack for the things that you’re not going to see for a while. Do not use newspaper: As much as we think, it’s a good use for newspapers, using it for wrapping around valuables can lead to staining. Crumpled newspaper lets the ink run off over time and can easily give your goods a ‘new look’ – one you may not be satisfied with. Bubble wrap is a good alternative: Bubble wrap is designed to give ‘cushioning’ to the products its being used for. This can be used for sensitive things like plates, glasses and other decorations. There are many other things you can do with bubble wrap! For some items, you may want to use packing pellets or foam at the bottom of the box, as this will ensure that it gives your items a lift. This makes sure it has minimal chance of damage when the box is being moved around as it bounces of the foam or pellets, rather than falling through the boxes if the force is hard. When storing appliances, make sure that they are clean and dry – you don’t want to come back to a storage unit that wreaks of a foul smell and an appliance full of grime and bacteria. Tape anything that has a door so that it remains shut whilst being moved, this will mean that when you are protecting the rest of the item. 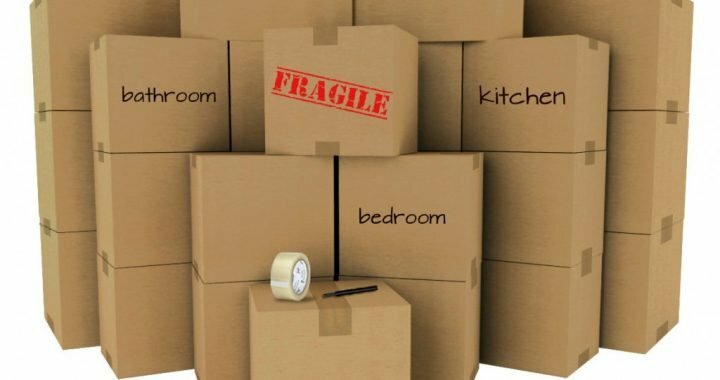 You will not have to worry about double wrapping and being afraid of opening draws and doors of the item that can damage other things in the box, if not packed separately. These are just five of many tips for getting your items ready for a long departure. What are the other tips that you can share? Are there any particular ones that you have found significantly helpful?